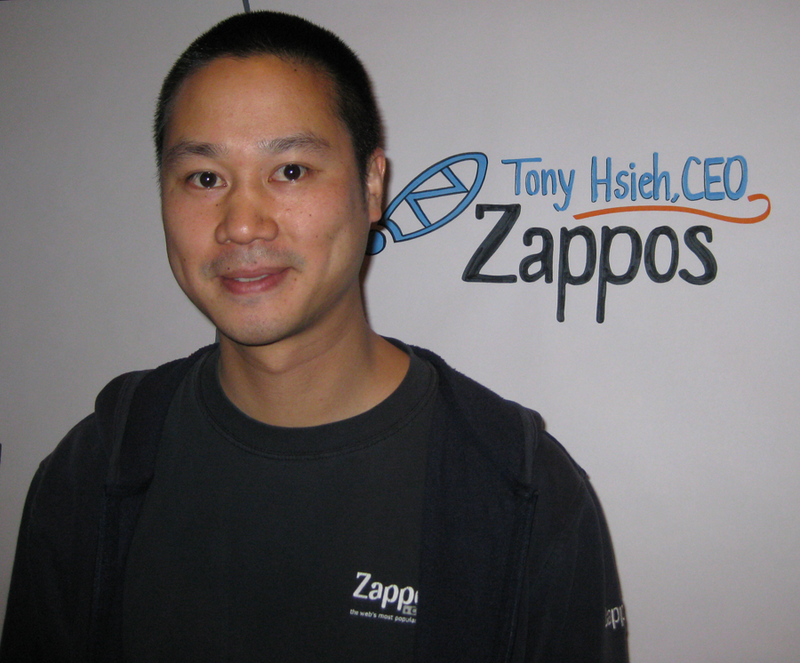 Tony Hsieh invested in the idea for Zappos in 2000, and then quickly became the company’s CEO. He didn’t want to make the same mistakes as he had in his first business, so he instituted the lessons he had learned and made sure that the company culture was well founded and understood by every single member of the team. He had no interest in sitting in his office and reaping profits; he wanted to build something important and impacting, a unique destination for customers and employees alike. Beyond that, he didn’t want to make the decisions for his employees, because he understood that everyone’s happiness is contingent on their own unique personalities. It is not a measurable or predictable quality in people, it is an intangible aspect, a wild card of life. Some leaders assume that generosity in compensation, freedom of creative expression, and increased collaboration are the magical element to combine for employee satisfaction. While those things are key aspects of many successful modern companies, it is often the little things that matter most. The small luxuries that set a company even further apart as a flexible and fun workplace can be the tipping point for an employee who may be flirting with other job opportunities, and Hsieh recognizes this. His philosophy is as simple as it gets – “Talk to your employees. Ask them what would make them happy”. This seems insultingly obvious, but the direct interaction of leaders and employees is still small, even when the leaders are forward thinking or cool. Obviously, the scale of many successful companies makes coffee break chats with the CEO a bit unrealistic. The contact between employees and leaders doesn’t have to be physical; the submission of ideas and suggestions to leaders is a way to communicate directly with those who can make changes immediately. This practice is why the staff at Zappos has access to in-house “laughing yoga classes”, free lunches, no-charge vending machines, a full-time life coach, and a company library. These are things that would make people happy and make the work environment customized to their needs, and Hsieh was happy to comply. Managers are required to spend 10-20% of their days “goofing off” with employees, including impromptu office parades or simply taking a nap in the “Nap Room”. Alternative approaches to business used to be taboo, but now, thinking outside the box is the name of the game, and considering that Zappos was bought by Amazon in 2009 for $1.2 billion, Hsieh and his team of creative shoe salesmen have clearly done something right.